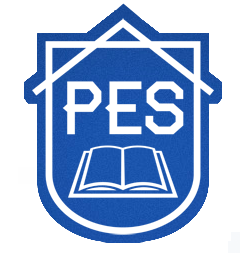 Thanks to PES Hero, Paul for contributing his U.S. BLUS code option file to the PES-United site and to the North American community! The OF contains the following edits..
*** All the teams except Cardiff have the championship emblem as their emblem due to space restrictions. There are also 20 created stadiums, these haven’t been converted for the BLUS version as yet, I think they are in the Xbox version just without the ad boards as you can’t use them on Xbox. - Scroll down the page until you see "Download Links (PS3) (BLUS)"
- Note: You must download v2.5 first and THEN v2.6 if you want the OF to work! - Scroll down the page until you see "Download Links (Xbox360)"
If you never downloaded an Option Files before Paul answers all your questions and gives detailed steps in his FAQ's section! PES United Is On Steam!